BOOK WITH SIXTEEN TESTIMONIES FROM OUR REGION. 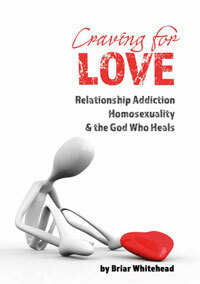 ​Available through our ministry or by clicking here to Amazon. Cost A$15.00 + A$3.00 shipping and handling (S&H) within Australia. Additional shipping and handling cost for shipping outside Australia. This Book can be purchased through us by contacting our office. Cost A$20.00 + A$8.00 S&H within Australia. These DVD's can be purchased through us by contacting our office. Two hours of information and testimony from the USA. 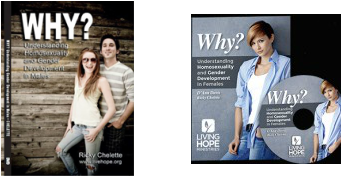 Available through Renew Ministries.